Loop Head lighthouse has consolidated its position as one of West Clare’s best tourist attractions. Figures for the period April 3 to August 31 show that 23,000 people visited the lighthouse, a 13% increase on the entire figure for 2014. This is the historic landmark’s fifth year of operation. 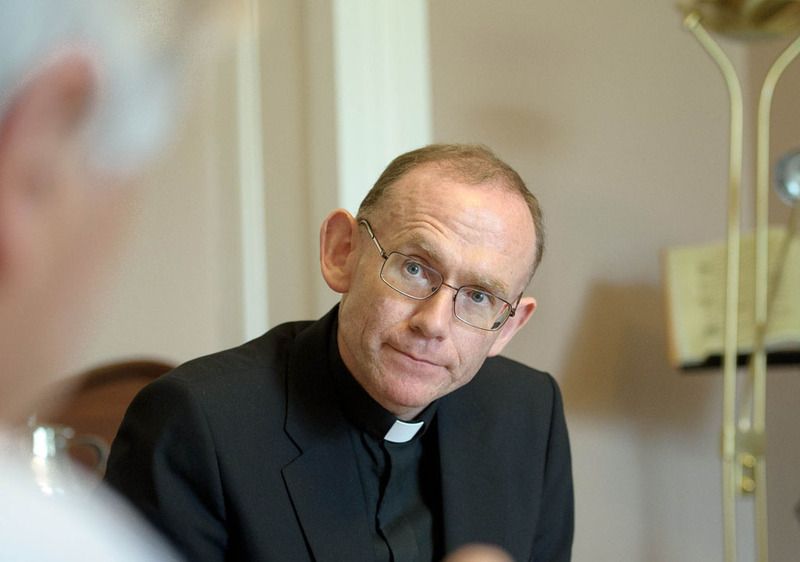 47.5% of the total visitor figure up to Sunday, August 30, is represented by Irish visitors, with Germany, North America, UK, France and Italy collectively accounting for 42.2% of the overall figure. 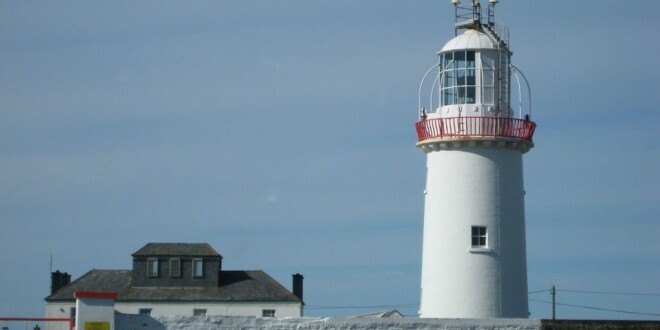 Clare County Council, which manages Loop Head Lighthouse in conjunction with the Commissioners of Irish Lights (CIL), says the facility will remain open daily (10am-6pm) until October 4. For the first time ,meanwhile, the attraction will be opened to the public during weekends in October. Gerard Dollard, director of services, Clare County Council, noted the continued strong performance of the domestic visitor market and the German market, in particular.